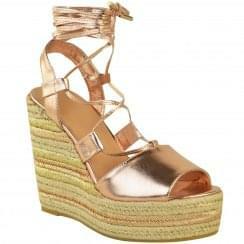 Wedges are a dressy wardrobe essential these days. Whether they are suede or leather wedges will always be in fashion. 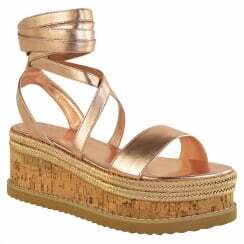 We have a massive collection of wedges in stock that will keep you partying all night long.